The view from the rear of the Gloucester House restaurant on Rogers Street offers an expansive view of Harbor Cove and, opening to the east, a panorama of the one of the oldest commercial harbors in the United States. It is a harbor that, on a daily basis, still offers the spectacle of sheer, natural beauty that led Samuel de Champlain 400 years ago to christen it Le Beauport. But for significant stretches, it is a working harbor that very much looks its age. 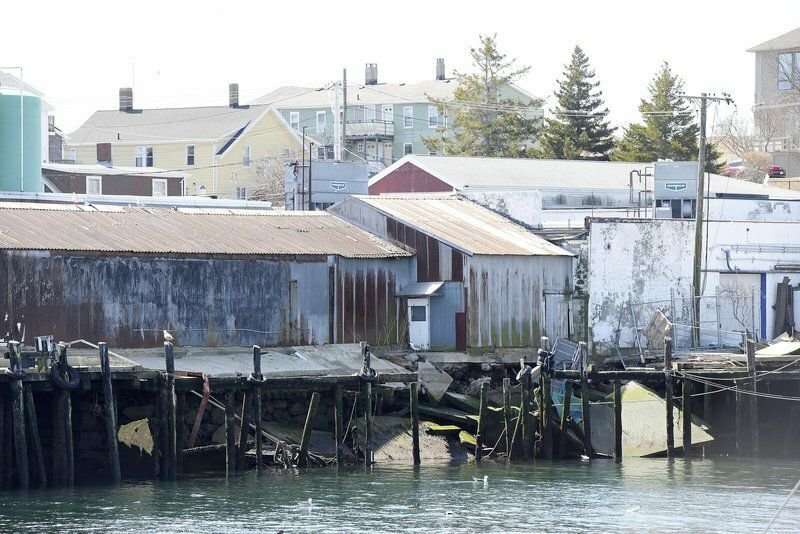 Lines of crumbling buildings, some still operating, and decaying wharves reflect the decades-long decline in the city's commercial fishing industry and the waterside businesses that comprise its infrastructure. On March 11, an empty outbuilding on the property of the Building Center on Harbor Loop crumbled into the water, the second building in the past two years to go swimming in the Inner Harbor. The city already had condemned the Building Center structure. But before the owners could tear it down, its rotted and ancient pilings collapsed, sending the ramshackle structure into the drink and prompting Gloucester House owner Lenny Linquata to go looking for a pen. "That was it," Linquata said. "I just decided that this was a call for reality. It's time to make some decisions." The most prominent measure enacted to protect the harbor and its marine industrial uses — the application of a highly restrictive Designated Port Area —had ceased being a protection and now was just another hand wrapped around the neck of beleaguered waterfront property owners. "After many years and many attempts to help harbor property owners deal with the state DPA restrictions," Linquata wrote, "I now believe that it is in the best interest of the city of Gloucester to petition for the removal of Gloucester's Inner Harbor from the DPA." You could almost hear the gnashing of teeth from some quarters of the city — including fishing stakeholders and City Hall, where Linquata's proclamation was as welcome as a 5-pound bag of week-old cheese. Still, Mayor Sefatia Romeo Theken was diplomatic, if assertive, in her response. "Maybe this is a conversation we should have," Romeo Theken said. "I'm glad he brought it up. But my position is that the DPA still provides valuable protections for our fishing industry, our waterfront and the businesses that work there." City Council Chairman Paul Lundberg said he believes there will be great value in a public discussion on the DPA, particularly as the city embarks on a review of its current Harbor Plan, and expects the council to help initiate a public discussion in the coming months. "I think we should pay particular attention to what happened with the lifting of the DPA in East Gloucester," Lundberg said. "We haven't really done that yet in any formal fashion." Lundberg said he personally believes there is a role for the DPA in helping retain marine-industrial uses around the Inner Harbor. "There is a definite role for the DPA," he said. "The question has always been about the scope of it and how big it should be." It's not as if the city and the state have been unaware of the decaying state of much of its Inner Harbor shoreside infrastructure. Linquata, when he was affiliated with the Gloucester Harbor Community Development Corporation, led the charge to convince the state to pony up $7 million to provide capital for repair and improvements of 26 business properties within the DPA. That $7 million, contained in an environmental bond bill, would have provided matching grants capped at $250,000 to those DPA property owners. The owners would have been required to provide a 25 percent match to perform capital improvements, including repairing and renovating piers, floats, docks and pilings. The funding died a quiet death on the desk of Gov. Charlie Baker. 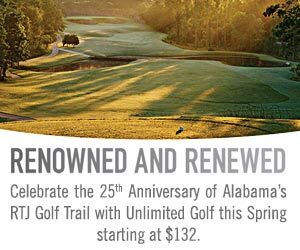 "It was not a lot of money we were asking for," Linquata said. The lack of response from the state was frustrating enough. 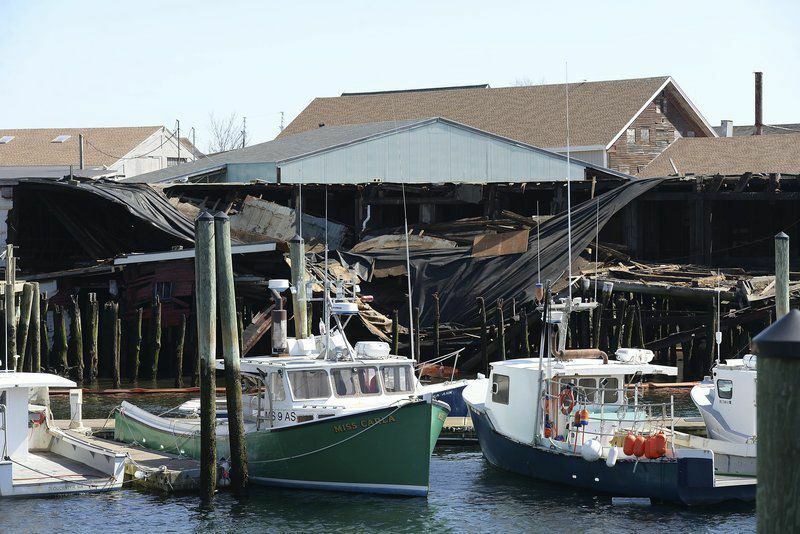 Then in April 2017, a wharf at 80 Commercial St. — known as the old FBI Wharf — collapsed into the waters of Harbor Cove, taking a tin outbuilding with it. Then came the last month's collapse of one of the Building Center's outbuilding. Linquata was asked how long it took him to begin writing his op/ed piece after the Building Center structure fell into the water. "About 10 minutes," he said. On Wednesday, the mayor and the city's State House delegation of Sen. Bruce Tarr and Rep. Ann-Margaret Ferrante are set to meet with Mike Kennealy, the secretary of the Executive Office of Housing and Economic Development. Romeo Theken said the agenda for the meeting, which was scheduled well before Linquata's declaration on the DPA, includes two items: low-income housing and the waterfront. "I'm not sure whether we will specifically discuss the DPA or not," Romeo Theken said. The state established the Gloucester DPA in 1978 as one of 11 in Massachusetts ports. It was envisioned as a protection for businesses immersed in water-dependent, marine industrial uses and as a buffer against real estate speculation and other uses deemed incompatible with the needs of the city's vaunted fishing fleet and its support businesses. It was seen as a regulatory hedge, protecting the infrastructure required to sustain a viable fishing industry even as the fleet's fortunes dipped. But as commercial fishing declined, so too did the fates of fish processors, ice houses and others that hug the Inner Harbor waterline. The restrictions at the heart of the DPA, in many cases, handcuffed property owners within the designated area, limiting — in some cases, flat-out eliminating — the opportunity to adopt other uses, make investments in their properties or otherwise maximize their value. "The legislation was that was put in place in 1977-78 was intended to have a funding mechanism that provided low-interest loans and grants that would allow property owners to maintain their properties for which they did not have the highest-value use," said Scott Memhard, the former owner of the Commercial Street property that houses the Cape Pond Ice business. "But without that funding mechanism, it ceases to make sense." Memhard sold the Cape Pond Ice property to Rick Kohn. Kohn owns the real estate and is a partner in what remains of the ice business. In 2013, Memhard petitioned the state to be removed from the DPA so he could have a chance to sell the property to a someone interested in a use other than marine-industrial — a petition that was supported by the city. But Memhard withdrew his request and remained in the DPA after receiving a grant package from the state that included a line of credit and the ability to consolidate his debt. But the continuing decline of the fishing industry, and the antiquity and unreliability of his ice house machinery, has left Memhard and Kohn scrambling to find new uses allowed under the current DPA. Those efforts, he said, have effectively stalled. "A working waterfront is a waterfront that works," said Memhard, who also serves as the city councilor for Ward 1. "Right now, it's not working in any way. I thought Lenny's piece was right on." It's not as if DPAs are inviolable. The city of Beverly got rid of its DPA in 2015 and Gloucester, under then-Mayor Carolyn Kirk, successfully petitioned the state in 2014 to substantially consolidate its DPA. While it retained its DPA boundaries on the downtown side of the Inner Harbor, it removed all but two East Gloucester properties —the former Americold facility on East Main Street, now owned by NSDJ Real Estate LLC, which includes local developer James Montagnino, and the Gloucester Marine Railways on the northern tip of Rocky Neck. Five years later, Linquata said he believes the time is right to re-examine the essential value of the DPA against the backdrop of the impact of its restrictions on current property owners and the future of the waterfront. The city, he pointed out, will soon begin the mandated five-year review of its Harbor Plan, just as it did in 2014 before seeking to consolidate the DPA. And the specter of buildings falling into Inner Harbor tends to bring the issue into even sharper relief. "This is an important conversation and we need to have it right now," he said. Contact Sean Horgan at 978-675-2714, or shorgan@gloucestertimes.com. Follow him on Twitter at @SeanGDT.